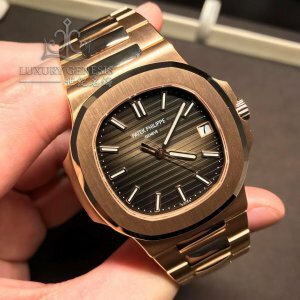 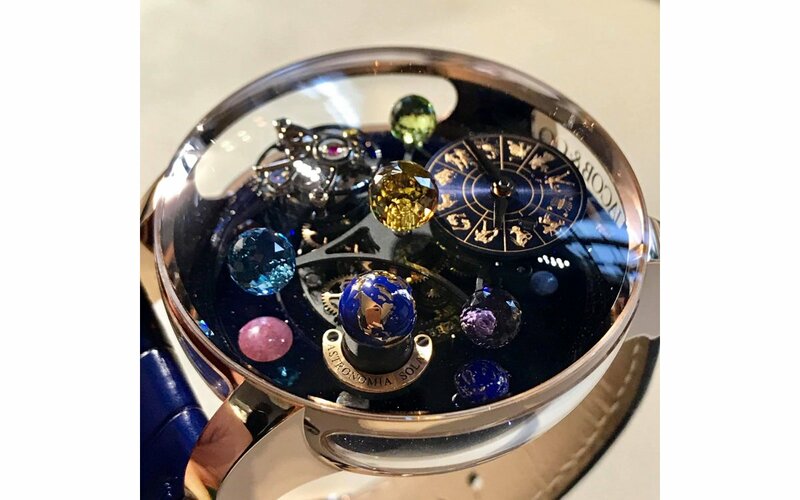 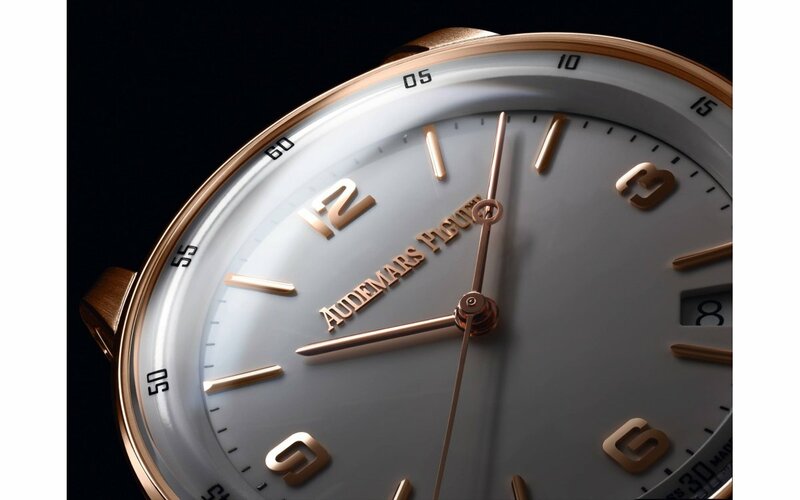 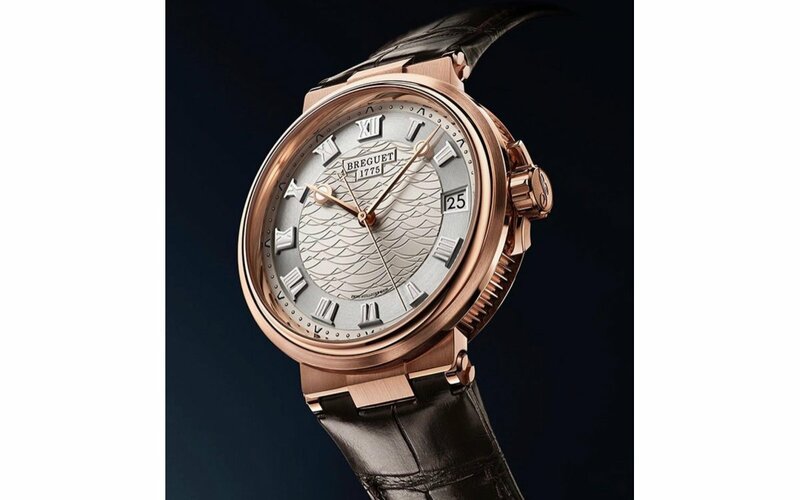 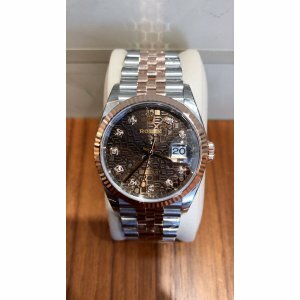 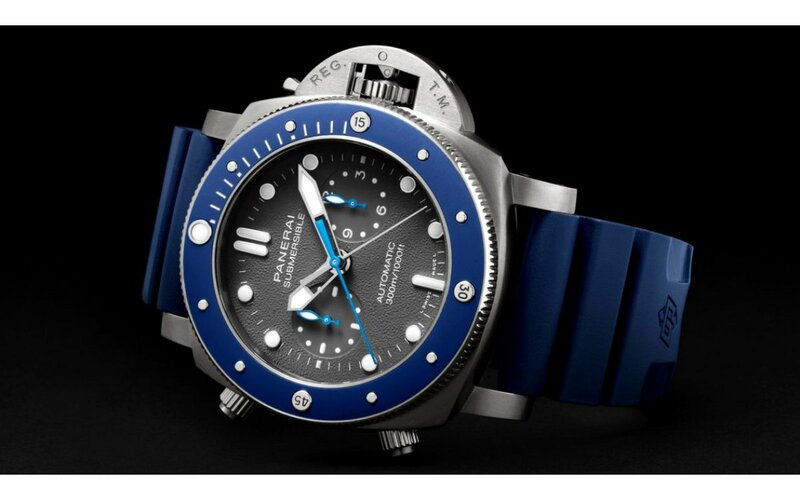 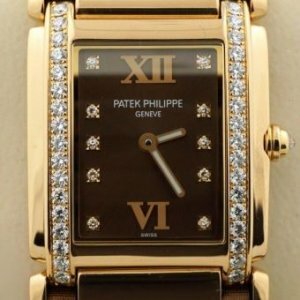 Patek Philippe [NEW+RARE] Nautilus 5711/1R-001 Chocolate (Retail:HK$381,900)Brand New Watch Comes Wi..
Patek Philippe [NEW] Nautilus Chocolate Dial 5711/1R Full Rose Gold Mens WatchBrand New Watch Comes ..
PATEK PHILIPPE [NEW] Twenty-4 18kt Rose Gold Chocolate Ladies 4920R-001 (Retail:HK$168,100)Brand New..
Rolex NEW-全新 18K Everose Gold Daytona Oysterflex Chocolate Dial Brand New With All Papers and 5..
Rolex [NEW] 126301 Datejust 41mm 18K/SS with Chocolate Dial Watch Brand New Watch Comes With ..
Rolex [NEW] 178241 31mm Rolex Datejust Chocolate Rome, VI with Diamonds Jubilee Bracelet (Retail:HK$..
Rolex [NEW] Datejust 36mm 126231J Chocolate Diamond Dial & Fluted Bezel JubileeBrand New Watch C..
Rolex [NEW] Datejust 41mm 126331G Chocolate Diamond Jubilee Mens Watch Brand New Watch Come..
Rolex [NEW] Datejust II 41mm Mens 126331 Chocolate Dial Jubilee (Retail:HK$96,000)Brand New Watch Co..
Rolex [NEW] Day-Date 118135 Everose Gold Chocolate Dial Alligator (Retail: HK$176,000) - SOLD!! 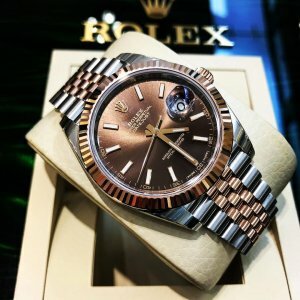 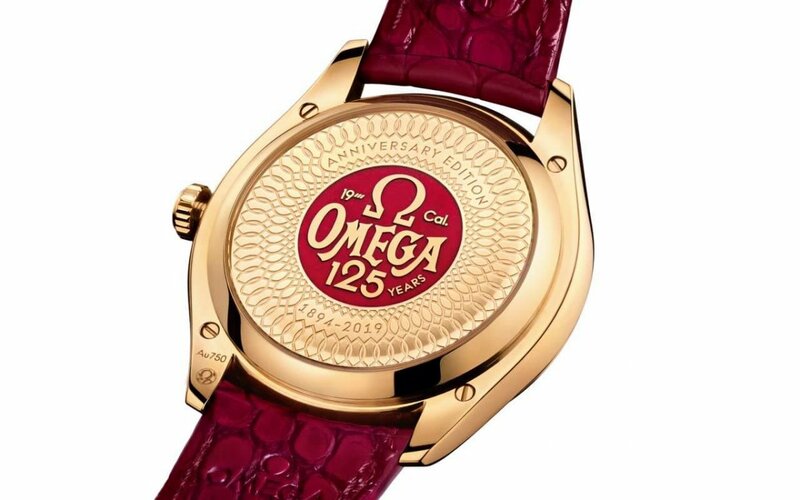 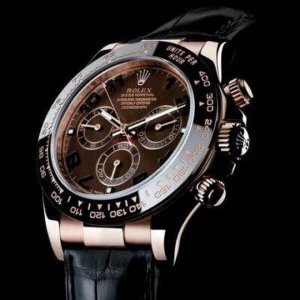 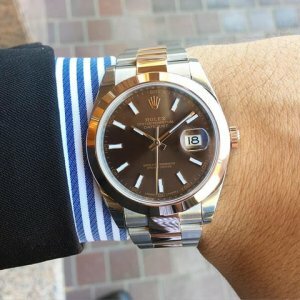 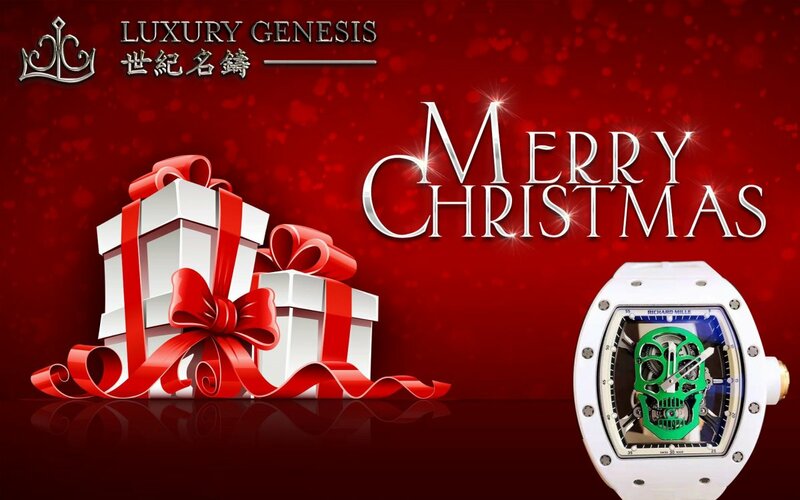 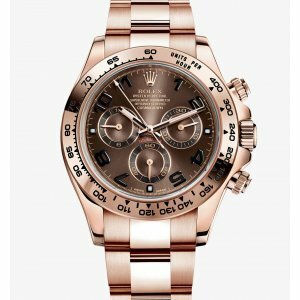 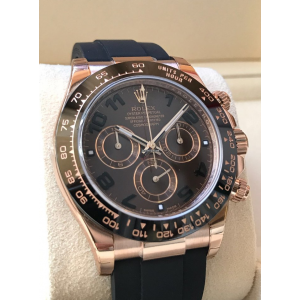 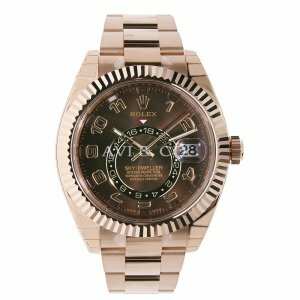 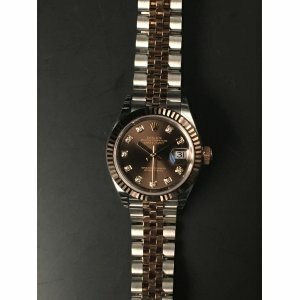 Rolex [NEW] Day-Date 118135 Everose Gold Chocolate Dial Alligator (Retail: HK$176,000) Brand Ne..
Rolex [NEW] Daytona Everose Gold Chocolate Dial 116515LN (Retail:HK$214,600) - SOLD!! 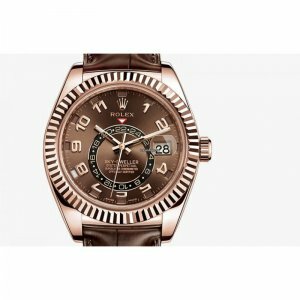 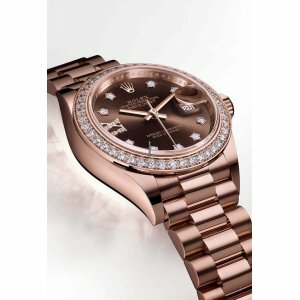 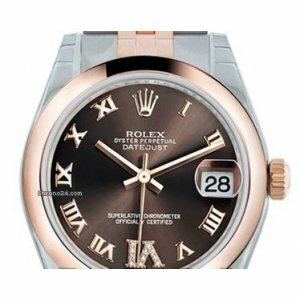 Rolex [NEW] Daytona Everose Gold Chocolate Dial 116515LN (Retail:HK$214,600)Brand New Watch Come wit..
ROLEX [NEW] Lady Datejust 28mm Chocolate Diamond Dial Everose Gold President Bracelet (Retail:HK$282..
Rolex [NEW] Sky-Dweller 326935 42mm Everose Chocolate (Retail:HK$380,000)Brand New Watch Comes With ..
ROLEX [NEW] SKY-DWELLER 42mm EVEROSE GOLD CHOCOLATE DIAL 326135 (Retail:HK$307,600) Brand New W..
Rolex [NEW][香港行貨] 28mm Ladies Datejust 279171G Chocolate WatchBrand New Watch Comes With Original Pa..
ROLEX [NEW][香港行貨] DAYTONA EVEROSE GOLD 116505 CHOCOLATE ARABIC (RETAIL:HK$269,300) Brand New Wa..